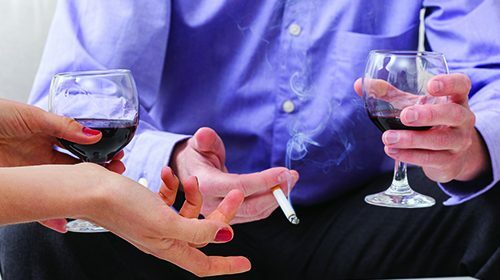 New research shows that people who drink alcohol or men who smoke are more likely to suffer a failed dental filling. 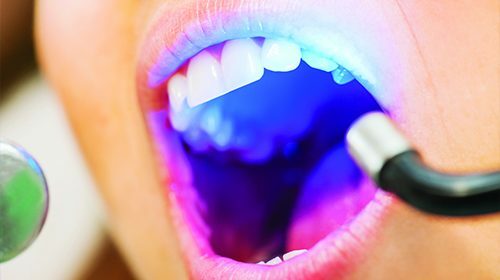 According to new research, mouthwash use may increase the risk of diabetes. 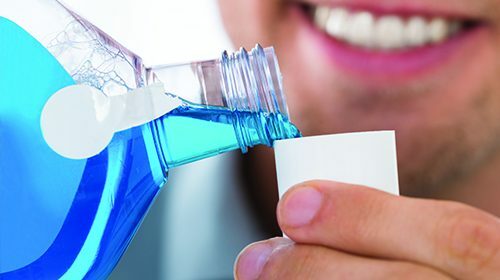 Researchers at the University of Alabama at Birmingham, USA, suggest that using mouthwash at least twice a day destroys friendly oral bacteria, which can alter blood sugar metabolism and promote diabetes, particularly for people who are already high risk for the condition.